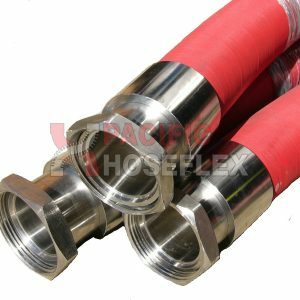 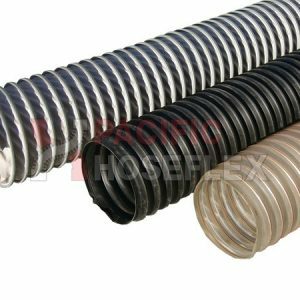 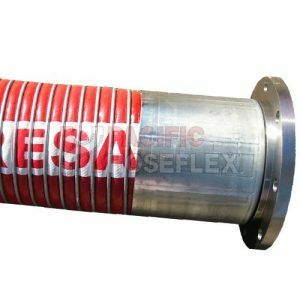 Our hose range includes: Stainless Steel flex hoses, PTFE, Rubber (approved for food and beverage use), Composite and Hydraulic. 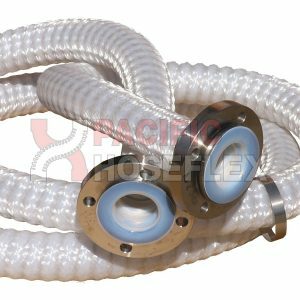 We also offer hosing accessories such as hose covers, springs, floats and whip socks. 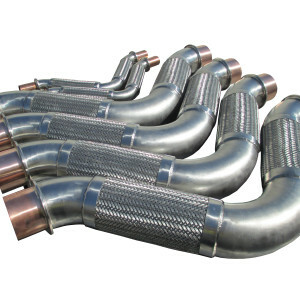 Our experienced team can provide assembly services to suit your custom fitting requirements – simply contact us.